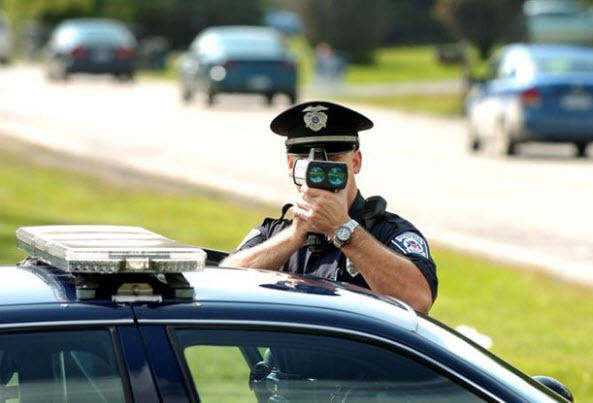 If you’re looking for assistance with traffic tickets you’ve come to the right place! Our team is one of the most experienced in Western Canada! Our staff have many years in Traffic law experience to help serve and assist you best. Owner and lead agent, Dean Marsh is a former Special Constable. 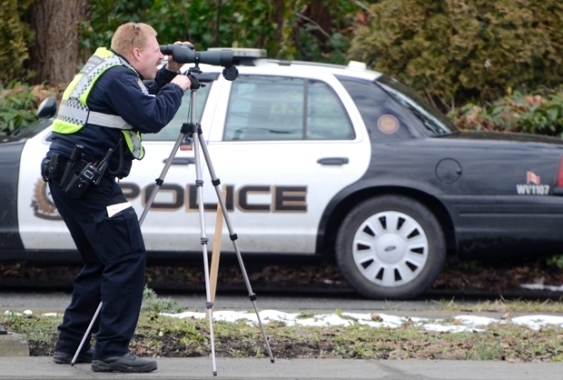 He has a long list of credentials within law enforcement, such as being a traffic law instructor and collisions investigator. Utilizing these areas of expertise, as well we also draw from the various other areas of expertise from our staff (including a former laser instructor and court qualified expert in collision investigation) to give you a very large pool of experience and knowledge to take from in order to serve you best and achieve the best result possible for your matters. We’re not afraid to share our backgrounds to help put your mind and wallet at ease. We provide expert service and a smooth experience at a fair price. Before you decide on any agent, we strongly suggest that you inquire about their background and credentials to truly understand who you are hiring and their level of expertise. We believe in 100% transparency. We’ll tell you exactly what we can do for you and if we’re the right people to handle your case. Our knowledge of the system allows us to be more effective than the average person when fighting tickets. We don’t price gouge or over charge for this, we ensure out customer’s needs are placed first. 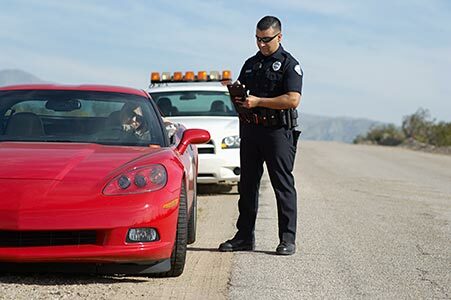 Our combined experience fighting tickets and being member of the police and air force gives us a virtually (or almost) unmatched ability to help our clients. Proudly Canadian and extremely courteous, we want you to be comfortable with us representing you every step of the way. Hear from some of our previous clients and what they thought of our services.